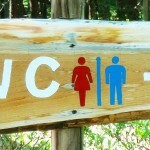 Are you looking for day trips or excursions while in Japan? 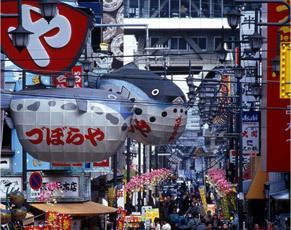 Check out Japan Explorer’s variety of day tours, multi-day tours and cultural experiences including popular Mt. Fuji and Hakone, Nikko World Heritage site, Tokyo/ Kyoto Morning or Full Day Tours or see a Sumo Tournament. 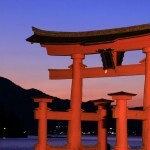 We offer tours in a wide range of areas in Japan. A local English speaking guide will help you get the most of your tour. These short trips are fantastic value and a great way of experiencing Japan. Make your trip to Japan exciting and memorable with one of our exquisite excursions! See more, learn more and do more. Have a relaxed day out as your tour guide shows you everything you need to see and tells you everything you want to know. 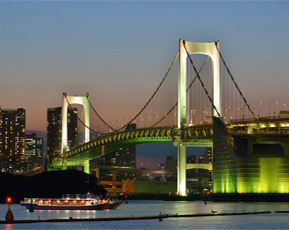 Tokyo is the capital of Japan. Today’s Tokyo is very modernised displaying the latest in technology and gleaming skyscrapers. The atmosphere of Tokyo can be overwhelming when you first arrive. It’s a good mix of city and nature, old meets new. With our Tokyo day tours, explore the attractions of the Japanese capital’s ancient and modern sites. 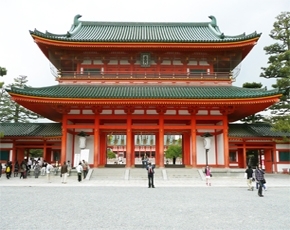 Kyoto is Japan’s former imperial capital and definitely one of Japan’s iconic destinations. Marvel at the beauty of ancient temples and shrines, stunning, manicured gardens and experience the breathtaking seasonal nature in Kyoto. Discover a city in which you can truly see and feel what it was like to live in Japan hundreds of years ago. Check our best Kyoto offers including city tours, walking tours, cycling tours, dinner or cultural experiences and day tours. The home of Osaka Castle, the many historical remains and buildings that represent Osaka leave visitors with a lingering feeling of the depth and beauty of Osaka’s past. History is still alive in a bustling commercial city. You can visit the famous sites, both old and modern, that this water capital has to offer. 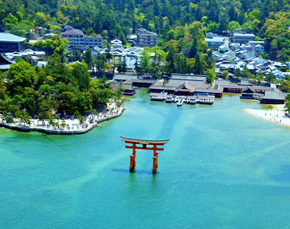 Japan is full of locations with a rich cultural history and regions of enormous scenic beauty. We offer a wide selection of regional day tours in places such as Takayama, Hiroshima, and Kyushu. There are also seasonal tours like the Mt. 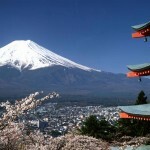 Fuji climbing Tour and the Snow Monkey Tour. Wherever you go, whenever you go, we have a tour which will allow you to learn and explore the true Japan.